Virtual Vivid is missing from your list and it came packaged in two different formats. Also, Steamy Windows was never released. Sorry to disappoint. I've never even seen one. For some reason I do seem to remember reading about this before. 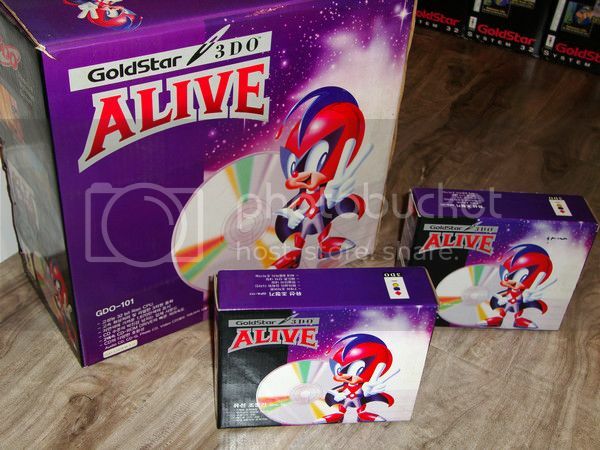 There is probably some article about this in one of the obscure Japanese 3DO publications. Topic: E*B*A*Y time to forgive. Re: E*B*A*Y time to forgive. Trev wrote: If so I think you should advertise it in a PM solely to me. Is it ok to post links to Ebay auctions now? If so, where? We've been doing it for a while in the M2 section, so I'm guessing it's ok? I've got a meaty 3DO auction I need to advertise. Topic: Happy Christmas 3DO Lovers!! Re: Happy Christmas 3DO Lovers!! I've long wondered (and I might have asked it before) but who is that critter on the packaging? To be honest, I'm not sure. I suppose there may be another Korean exclusive out there with that character playing the lead, or maybe they had one planned. Topic: US 3DO Games: Long boxes and/or Jewel cases? It sounds like NeoGeoNinja may be thinking of Supreme Warrior instead of Demolition Man. 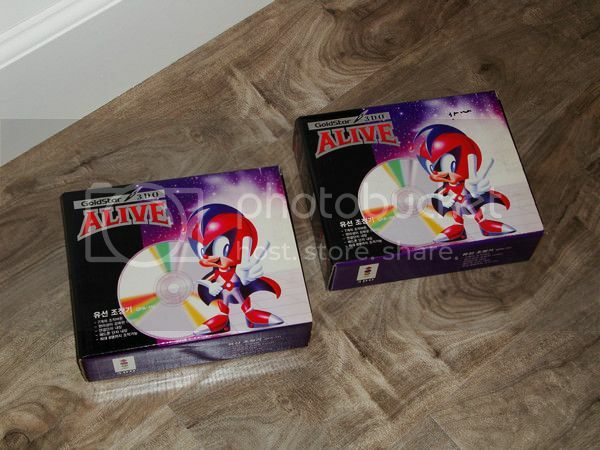 Actually, the 3DO Game Guru did come in a cardboard box which contained the jewel case. It's not the typical long-box though. Much more cubic in shape. 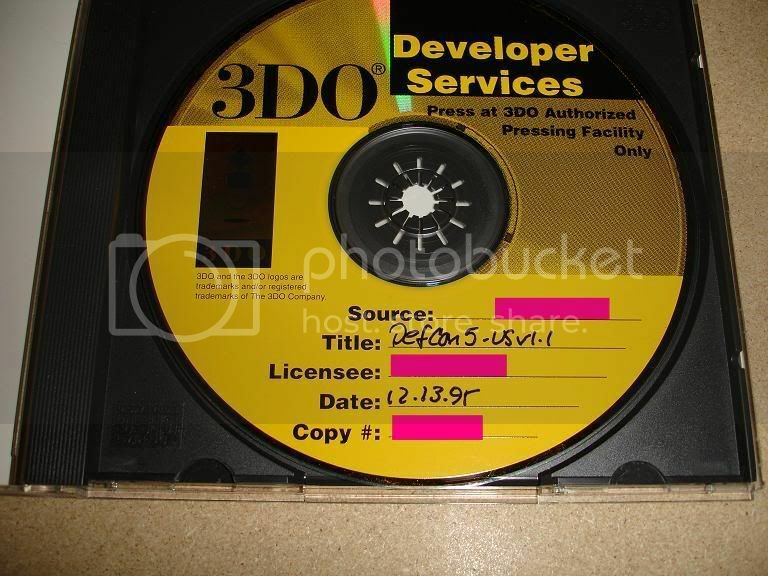 I have some internal 3DO newsletters that were sent out to developers, licensees, etc. that I believe gave the current sales figures for hardware. I'll see if I can locate where I stored them and post the numbers (if I am remembering correctly, that is). That's odd. Anyone else not able to see the picture? 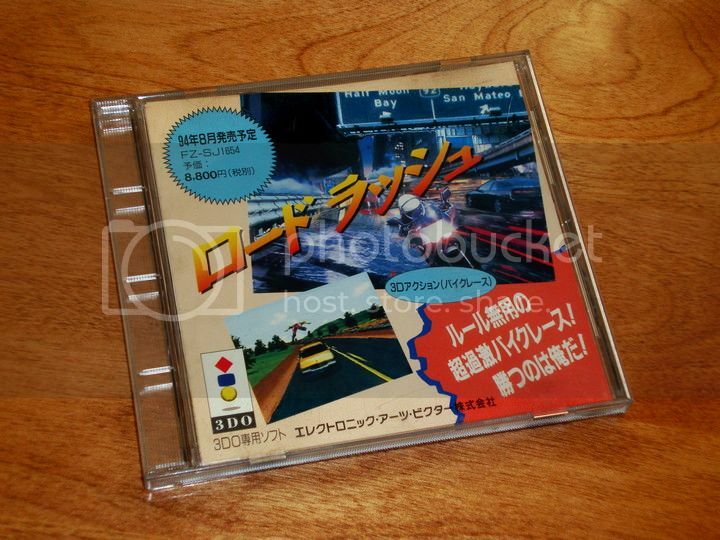 Picked up this Japanese Demo version of Road Rash. I have never before seen the cover this one has. What a small world. Here is a picture of the building I used to work in. It's right across the street from the Hyatt you are staying at. 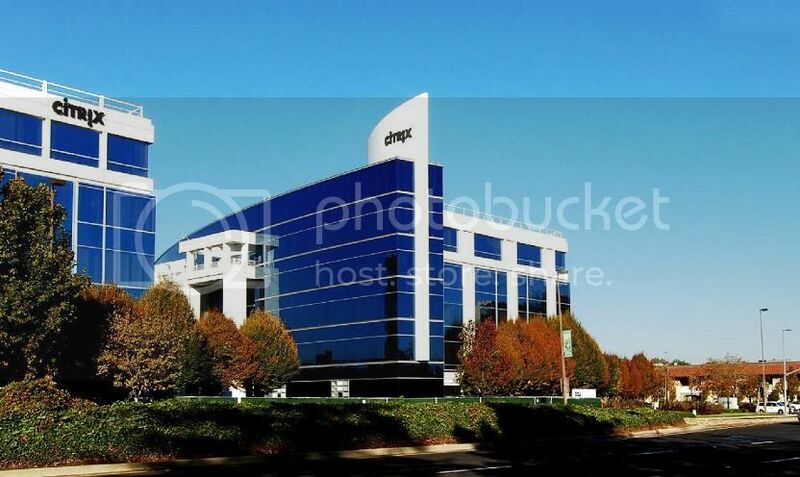 It looks like 4988 Great America Parkway is now occupied by Citrix. That's too funny. I've stayed at that exact Hyatt a number of times. The tech company I used to work for was headquartered at 4988 Great American Parkway. Topic: The total how many numbers of a 3DO game are there in all? It is good to have you here FUJISAN. Can you take a picture of your Japanese Doom manual and post it here? I would be interested in seeing it. Also, the link that you posted does not seem to be working. No, those games were not released in North America. However, a North American release of Defcon 5 was very close. Here is a picture of a Defcon 5 NA build I have. It was very close to having a long-box release. I'm pretty sure it was supposed to be a polygonal fighter, which would probably place its development fairly late into the lifespan of the 3DO.